I'm all about being resourceful when it comes to leftover food. I've been known to transform last night's seemingly dissonant dinner ingredients into tomorrow's masterpiece lunch. But when it comes to wine, leftovers are an entirely different issue. A very innocent friend of mine once served me a glass of Pinot Noir from the fridge that she said she had opened "a little while ago." When I inquired further she confessed that by "a little while," she meant three or four months! I quickly poured the entire bottle down the drain and embarked on an open wine diatribe. Needless to say, from then on my friend relied on me to provide the libations for our dinners. If you ever find yourself pouring a glass of three month-old Pinot, this post is for you! Read on to get the complete lowdown on how to deal with opened wine. How long can I keep an opened bottle? The time frames vary depending on the specific type of wine but for still whites, reds, and rose?s, I would say two to three days is the absolute maximum you'd want to keep an opened bottle. 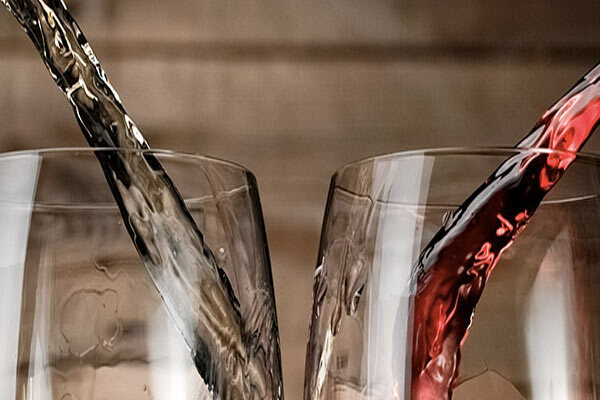 After being open for a couple of days, a wine's aromas will go flat, its native flavors will subdue, and the wine may appear overly sour or acidic. For best results, I suggest finishing the wine within two days of being opened. Lose their effervescence quickly after they've been opened. The carbonation dissolves very quickly when the wine is exposed to oxygen. It's advisable to open a bottle of bubbly only if you know you'll be able to finish the whole thing, which to be honest, never seems to be a problem. If you need to store them, once they are opened, keep them well chilled with a pressurized stopper. 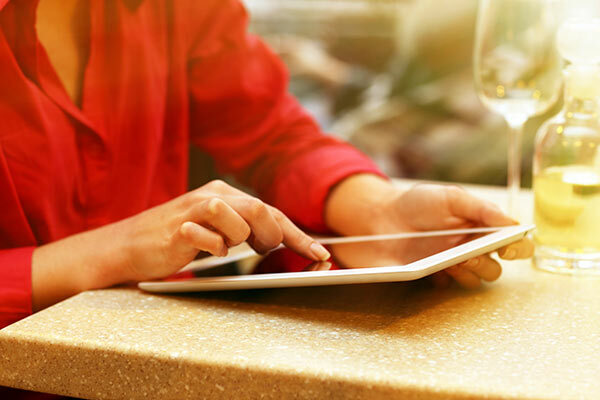 Fortified wines like Port, Sherry, and Madeira have a much longer shelf life once they've been opened due to their high alcohol and/or high sugar content. This does not mean that once they are opened they should be stored at "room temperature". Their chill life may be increased once opened by storing them at cellar temperatures of 48 - 58 degrees F.
The higher alcohol, and sugar act as natural preservatives and give fortified wines much more longevity than non-fortified wines. The shelf life of an opened bottle of fortified wine will vary depending on the specific wine type. Manzanilla or Fino Sherry, for instance, should be consumed within one week of opening if stored properly in the refrigerator. Port will last a bit longer, and should be consumed within two to four weeks of opening if stored properly in the refrigerator (Ruby Port has a bit longer shelf life than Tawny Port). Madeira lasts just about forever, literally years after opening if stored properly in the refrigerator. What is the best way to store/preserve an opened bottle? Are any of the fancy bottle stoppers or oxygen removal systems worth it? 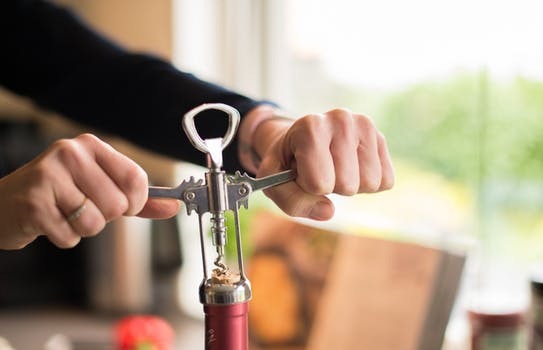 Without a doubt, the best way to extend the life of an opened bottle is to keep it in the refrigerator and to cork it with its original cork or with a tight-fitting bottle stopper. This holds true for all wine types. For red wines, simply remove the wine from the refrigerator a few hours before you'd like to drink it to let it warm up a bit. 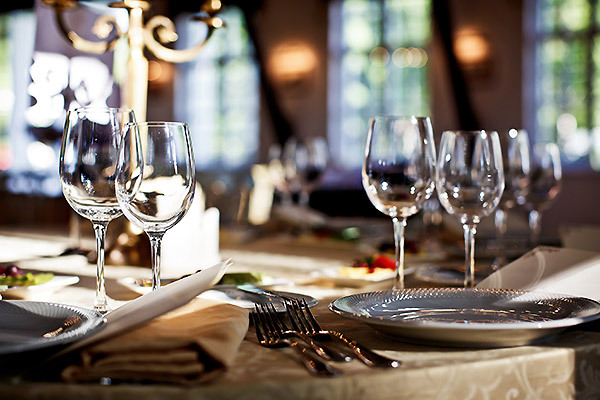 A wine will deteriorate much more quickly if left on your countertop at room temperature. When it comes to bottle stoppers, many models on the market are really meant to be decorative as opposed to functional. Opt for stoppers that come equipped with a side tab that clicks closed and seals the bottle tightly. 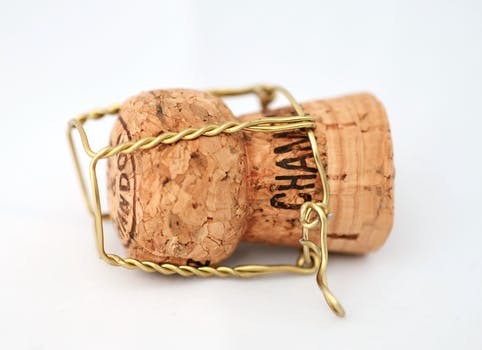 Champagne bottle stoppers can be quite effective but again, you'll see a substantial dissipation in the bubbles due to the wine's exposure to oxygen. 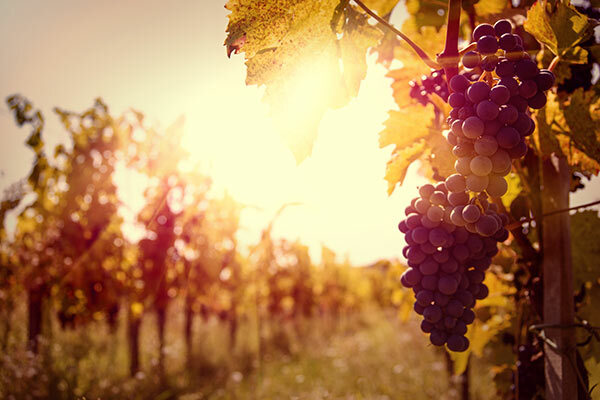 While exposure to light, heat, and vibration causes degradation of the wine, oxygen is its main foe. 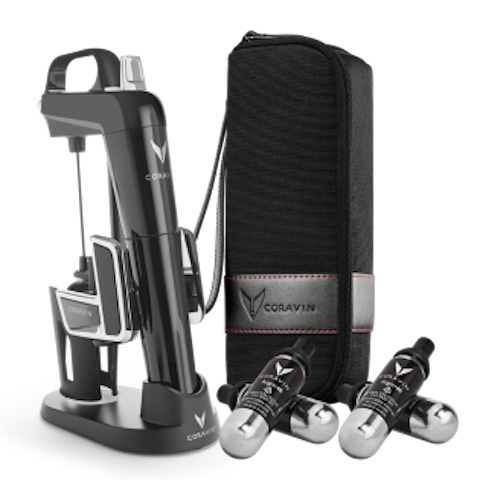 Inert gas, oxygen removal systems, or cork penetrating technologies such as Coravin are great for protecting the wine from oxygen and the natural bacteria and yeast found in the air. Should I save opened wine for cooking? Yes! The best uses for opened wine are in the kitchen, not in your glass. Whether using old wine to deglaze a pan and make a quick pan sauce, or to fortify a pasta sauce or braising liquid, I always keep a few old bottles of white and a few old bottles of red in the refrigerator for cooking. 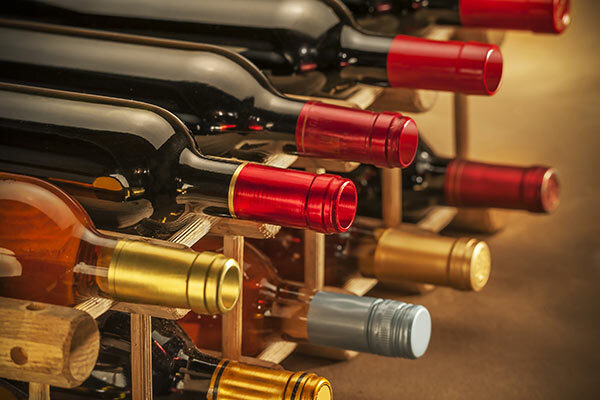 Old wine used for cooking doesn't really have a firm expiration date, so feel free to keep your stash of opened cooking wine for several months. Can I take an opened bottle of wine home from a restaurant if I don't finish it? I hope this has been helpful. It’s not meant to advocate finishing every bottle you open, just some thoughtful knowledge for the best use of storing unfinished wine. And, there are new innovations coming out all the time that claim to help you store unfinished wine... but, that’s another story.